Dr. Jasper Sidhu is currently President of VibrationExercise.com, a main resource for practical programs and applications in vibration exercise, therapy and training. 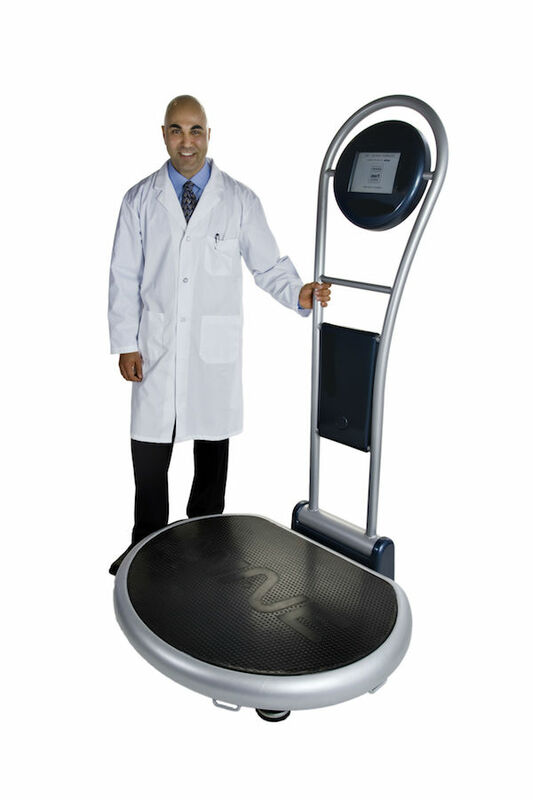 He has been using vibration platforms for over 15 years in rehabilitation, sports, fitness and weight loss settings. In addition to hands on treatment of patients and clients in these settings, he has lectured at various universities and medical association meetings on the application of vibration training. Dr. Sidhu was one of the founders of the WAVE vibration platform, involved in it’s development and application. He had been instrumental in developing relationships with researchers around the world in the study of vibration therapy. Currently, Dr. Sidhu is involved in developing vibration exercise protocols and programs that can be used by all types of vibration platforms. Through his years of experience, he realized that most companies lack the comprehensive education and training programs that are required by those that buy or use vibration platforms. This is the reason VibrationExercise.com has been developed, allowing access to all rather than limiting the comprehensive knowledge to one particular company or machine. In addition, Dr. Sidhu writes for various professional publications on various topics such as rehabilitation, weight loss and clinical practice strategies.